"Let's Talk Turkey!" Make a card, LO or craft project for Thanksgiving, using a stamped, digital stamp or Cricut cut image of a Turkey . Use any colors you'd like. For my project, I made a layout for this year's Thanksgiving. I have never documented too many holiday gatherings because things usually get a little crazy or I forget to take my camera. I used the Let's Talk Turkey digital kit from My Memories. I wanted to print out the layout to add some stamping, but I am currently at my mother's house and her computer was acting funny. 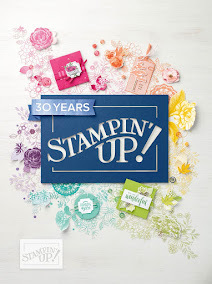 I am loving digital stamping, scrapbooking, and even making hybrid cards. 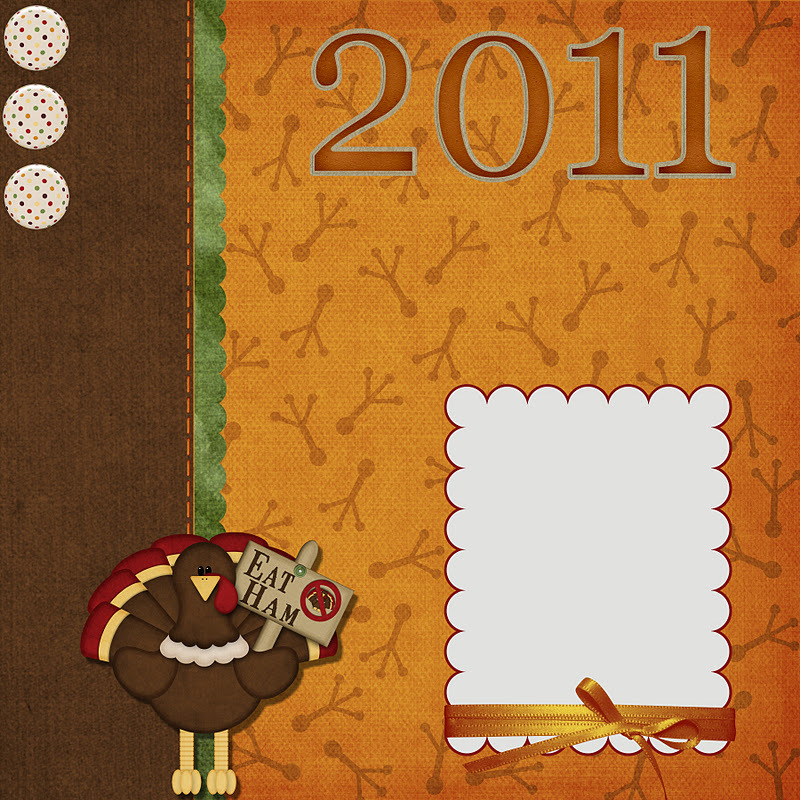 For my layout, I added the 2011, in order to remember which Thanksgiving I am documenting. The background paper is Turkey feet. I added a scalloped edge and some brads. I added some stitching for an added touch. I used the boycott turkey image in the layout. I thought it was so stinkin' cute of the turkey holding the Eat Ham picket sign. 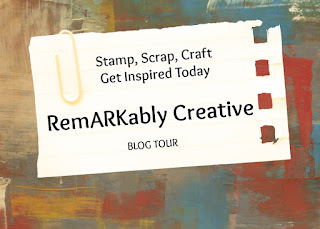 I hope you enjoyed this week's PCC Challenge inspiration and play along with us over at Paper Cutz! #70 Let's Do a Giveaway!